Do you have too many toys to fit in your one car garage? Carolina Design Builders has completed several custom garages tailored specifically to the individual client. 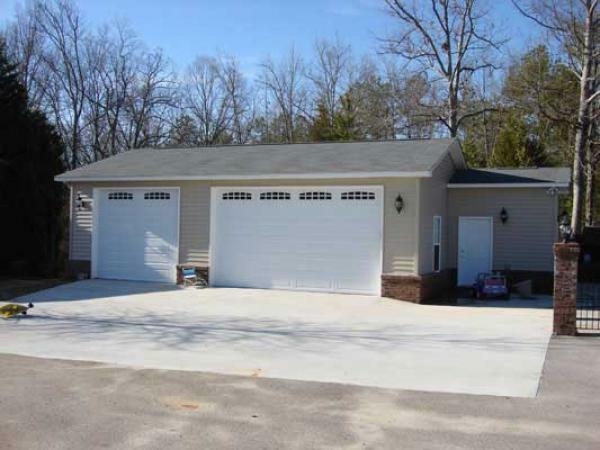 We specialize in garages of all types: attached, detached, with or without living space. Let us help you decide what you need in your new garage then perfectly match it to your existing home for a seamless look. As a biker, owner Randy Ghant knows the value of a well-designed garage. Let Carolina Design Builders, with our years of experience and quality craftsmanship, create an amazing new garage for your home. READY TO BUILD THAT GARAGE? CALL (803)329-3044 TO DISCUSS YOUR PROJECT TODAY! ©2009. Design and development by Line + Logic.